It’s hard to believe Maggie (as locals know her) is only 25 minutes by ferry from one of North Queensland’s largest cities, Townsville. But this isn’t your standard-issue tropical island; there’s barely a coconut tree in sight. Instead, Maggie feels more like the Australian outback, albeit with some of the country’s best beaches (some only reachable by boat or hiking trail). It’s home to artistic-type locals and, despite its back-to-nature appeal, you’ll be surprised by the eating and drinking options – some of Far North Queensland’s best cafes and restaurants are here. Waiheke Island is Auckland’s best attraction. 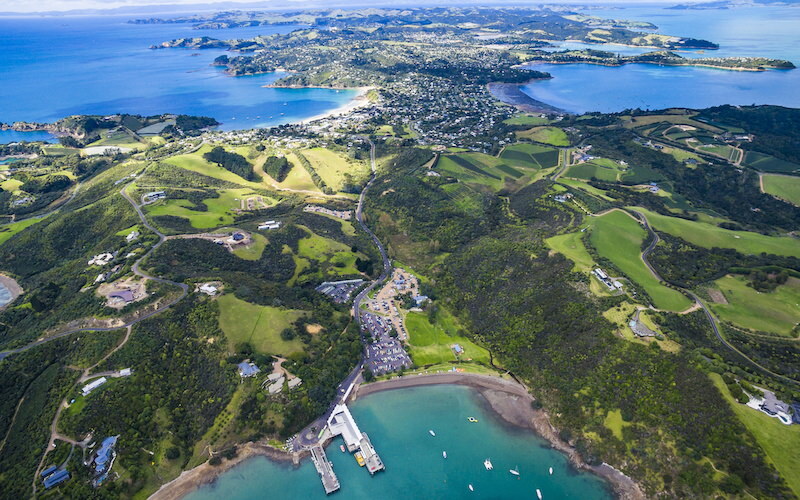 Just a 40-minute ferry ride from the CBD, Waiheke Island might be only 100-square kilometers in size, but its wineries rate amongst the best in New Zealand. Come for the day and take a wine tour – there are more than 20 tasting rooms, offering everything from Syrah to Sauvignon Blanc. Winery restaurants are a specialty – many Aucklanders come for lunch at internationally-recognized eateries, like Mudbrick Restaurant. But there’s more to do beyond the vineyards, like spending time at swimming beaches or finding hiking trails with views over Auckland. There are a million wallabies on Australia’s third largest island (so why didn’t they call it Wallaby Island? ), you’d do well to avoid them as you drive along roads cut from old growth forest. 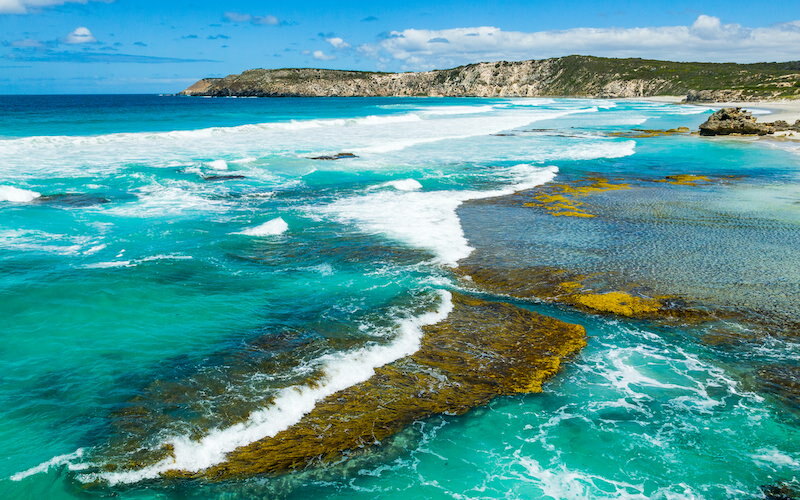 There’s an eerie isolation out here that channels the feeling you only get in the Australian outback, but what Kangaroo Island also offers is a coastline as striking as any in the world: 541 kilometers of beaches, dunes, and cliffs, and home to fur seals, sea lions and dolphins. 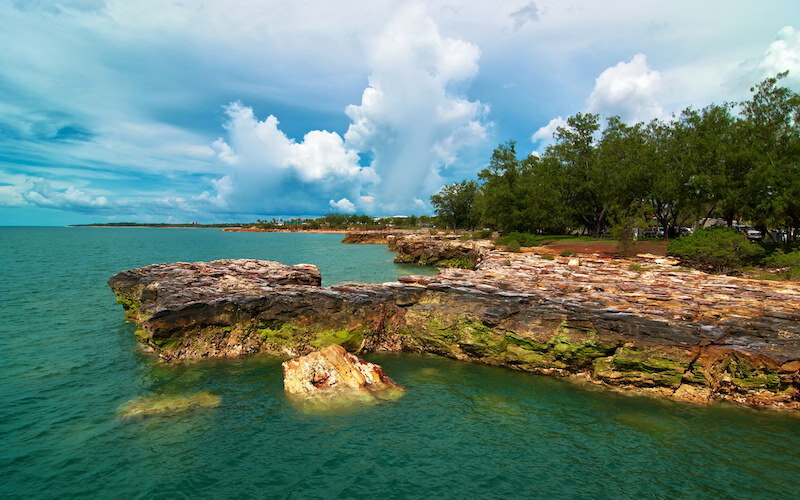 The ideal day trip from Darwin. The Tiwi’s are full of salt-water crocodiles and bull sharks, so don’t even think about swimming, but this is the ‘real’ Australia. 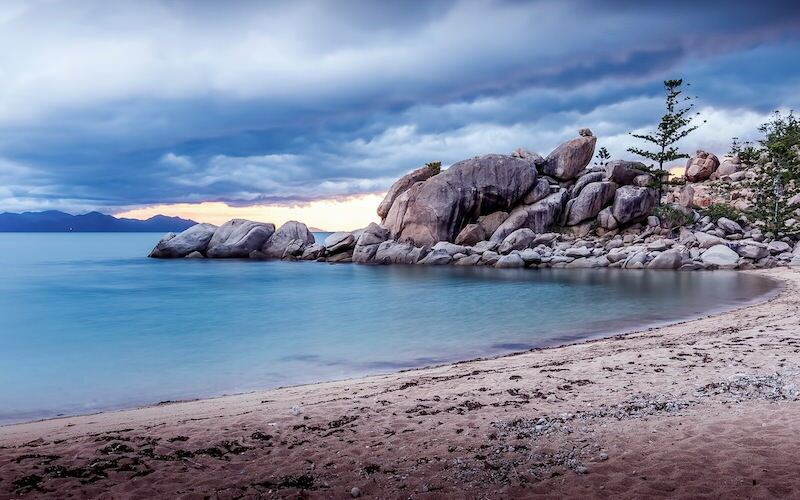 Home to indigenous Australians, you won’t get a better opportunity to observe traditional lifestyles. Famous for its art, join a day tour to watch locals paint, weave, sculpt and carve at world-renowned Tiwi Design Art Centre, or stay in a fishing lodge: if you can’t catch a fish here, give up fishing altogether. Time your visit for the island’s annual football grand final – AFL is Australia’s national game, and it’s a religion here. The fact that there’s 280 kilometers of walking trails and just 28 kilometers of road on Stewart Island should tell you everything about the island. Separated from the bottom of the South Island by 30 kilometers of ocean, 85-percent of Stewart Island is national park, and most travelers come to hike or bird watch. 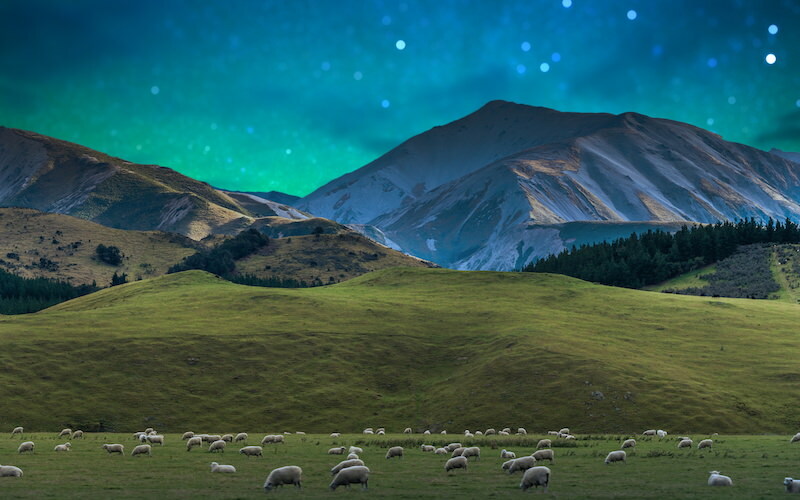 Forget the night life – though this is one of the best places on Earth to observe the Southern Lights (Aurora Australis) – there are barely 400 locals here all looking for a simpler lifestyle in rhythm with the sea and the tides. We don’t all want to watch the stars at night – some of us want to party, and the best party island is Hamilton Island. It’s been a resort island since the ‘60s, and you can fly straight here from Sydney or Brisbane, then use a golf cart to travel between resorts, bars, and restaurants. 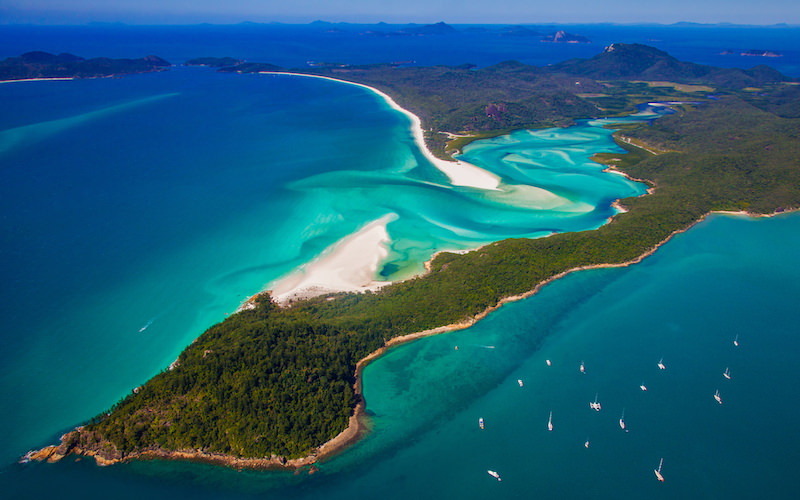 Located in the Whitsunday Islands, there’s options for guests to explore nearby hot-spots like Whitehaven Beach. Though the island’s beaches offer enough of an escape. Look out for vacationing celebrities at one of Australia’s best luxury resorts, Qualia. 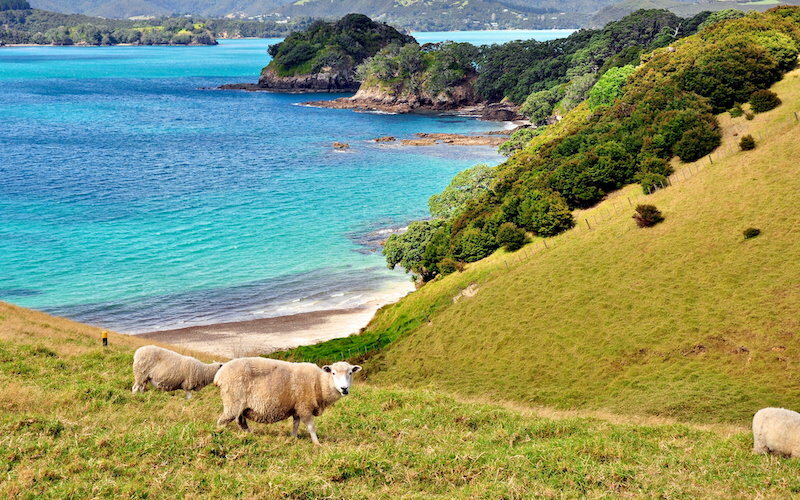 The Bay Of Islands are made up of 144 islands in a sub-tropical part of NZ three-hours north of Auckland. Urupukapuka Island is the largest of these islands, and is the perfect day trip aboard a private charter boat or on the ferry from the mainland. Stay in quaint 19th Century whaling village, Russell then boat your way out to an island with nothing but deserted beaches, hiking trails, campgrounds, and a café which only opens in summer. At holiday time, this is where Perth comes to party. Little wonder, it’s just a 25-minute ferry ride from the mainland. 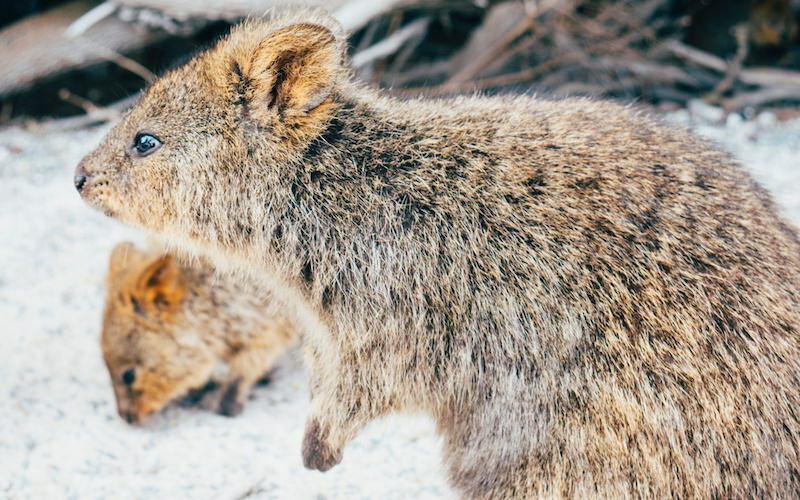 But the rest of the time, Rottnest Island is a nature-lover’s paradise. Set inside a protected nature reserve, it’s home to secluded coves offering some of the state’s best surf and diving options. Access is by way of cycling and hiking paths (there’s no driving on the island). Quokkas (tiny wallaby-like marsupials) have right of way in these parts – this is the only place on Earth they live outside reserves. Though it’s only 30 minutes by air from Auckland (or 3 ½ hours by ferry) Great Barrier Island (GBI) is home to people who live off the grid. You can choose to rough it here with them – though in the past several years, new eco-lodges and restaurants have been built. But GBI is about getting back to nature – it has recently become the planet’s third Dark Sky Sanctuary, picked for its brilliant night skies. For a small island, GBI is very diverse. 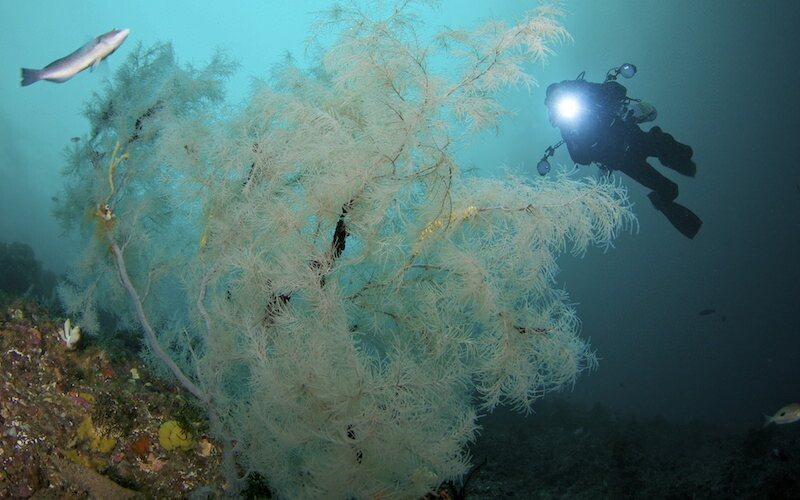 On its eastern coast, huge waves break across long, sandy beaches, while its protected west coast is home to hundreds of tiny bays offering the best diving and boating in NZ. Fly an hour from Sydney and arrive in a place which will never take more than 400 guests at any one time. Lord Howe Island is World Heritage Listed, and is home to Australia’s most southern coral reef. Every local waves as you pass by, but while its down-home country-style appeal is what sets it apart, there’s also some of Australia’s most lauded luxury lodges to stay in. 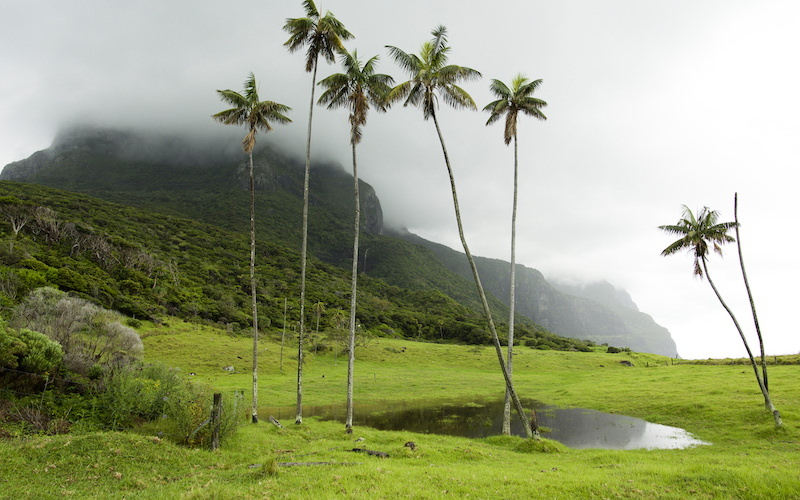 One side of the island is protected inside a gigantic lagoon surrounded by 1000-metre-high mountains accessible on one of the world’s top day hikes.